Can You Afford a Used Car? The difference between having a new or used car and not having a car can be the difference between having a job or not having a job. A car can be the difference between visiting your family or not visiting your family this Christmas. This is the harsh reality of our modern world: cars matter. Many people, for good reason, are skeptical of buying a used car. They wonder if they can afford the used car or if the used car will work well for them. Cars R Us, your trusted Stafford, Missouri, car dealership, has come up with a quick guide to understanding whether you are in the right place financially to buy a car. First, take a look at your living situation and your interest in purchasing a car. Some families need to buy a second car so both spouses can get to work on time. Maybe the children have school functions, soccer or other sports activities, and one parent works late. Perhaps a car you’ve relied on for years died on the highway, and you had to leave it, engine smoking, on the shoulder. Whatever the situation, you need to assess the importance of buying a used car. If you already have one car, sometimes you can manage for a while without a second car. Try carpooling with a friend from work or try driving your spouse to work for a few months. 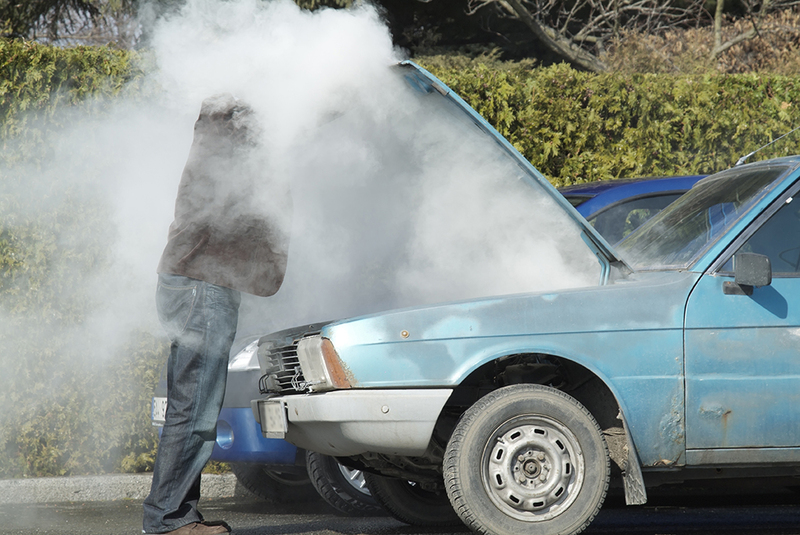 This situation, though not ideal, can give you time to save money and shop around for the best used cars and affordable cars on the market. Sadly, this situation requires more urgency. The public transportation in Strafford and Springfield, Missouri, doesn’t have the infrastructure of major cities. If you work far from home or the grocery store, it can be exhausting and time-consuming to get to work on time or shop for dinner. A used car greatly reduces the stress of catching buses, asking for rides, or walking miles to work. Cars R Us has a wide selection of affordable cars and can get you car loans for bad credit. Not everyone believes they can afford a used car. Chances are, however, car dealerships can work with you to get you a car at the price you need. They can also work with you to provide financing when you buy one of their vehicles. Cars R Us happens to be one of these places. We work with our customers to provide financing plans catered to their needs. Cars R Us is your local Stafford, Missouri, car dealership and we understand the stress of not owning a car. We work with you to get your situation worked on and to get you back on your feet again. If you need to replace a dead car quick, you can also try our rent to own cars. If you want to buy a second car, we have the selection you need. Don’t hesitate to contact Cars R Us today.